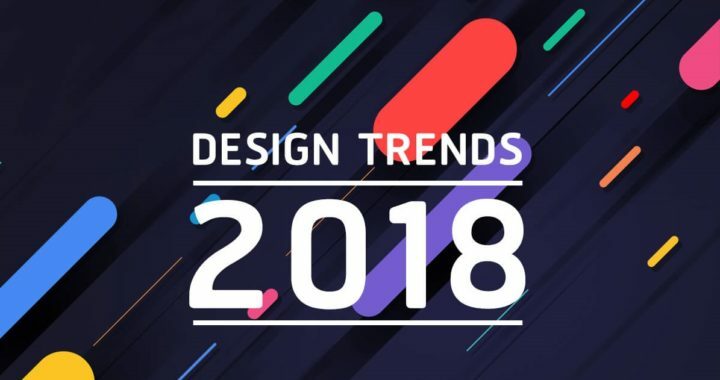 What Are The eLearning Trends And Predictions For 2018? We are going through a phase of significant and rapid “learning transformation“. This has led to an adoption of new, immersive approaches to creating impactful learning that can lead to the required performance gain. This is not all. We also see that L&D teams are on the look-out for measures to evaluate the effectiveness of learning. As a Chief Learning Strategist, I have been part of many such opportunities across the world. The pointers shared by me here reflect my insights from this close interaction and collaboration. Usage of mLearning or Mobile learning adoption in corporate training saw a significant increase in 2017 and this trend will continue. With the maturing of authoring tools that are completely responsive, BYOD (Bring Your Own Device) flexibility in training policy will see an even more effective use of mLearning or mobile learning in 2018. What I see changing in 2018, would be its wider application across all corporate training needs as well as its increased use to support informal learning and digitization of Instructor Led Training (ILT). We are on the verge of a new era, where human and technology are so interconnected that we are unable to achieve outcomes without them. Are the advances in Artificial Intelligence/Machine Learning (AI/ML) going to surpass human capability by thinking like humans do? The application of AI/ML is reshaping the job market and will eventually create new jobs & roles that we can’t even imagine today. Reskilling the workforce and reforming learning and career models will play a critical role in facilitating this change. The question remains if that will be provided by the traditional internal HR/L&D team or some other model. Will AI/ML replace or augment organisational capability? How far is AI/ML from reaching human level intelligence? What are practical implications of the increased use of AI/Machine Learning on our day to day work? What will be its impact on HR/L&D? What new skills will they need to acquire to handle these new drivers of employment & organisational learning? Technology has played a significant role in the success of any business. The technological trends help to scale and manage operations for growth. The latest trends capture and catapult the businesses to the next level. Is your business ready for the new technological advancements that are emerging at the rapid pace? 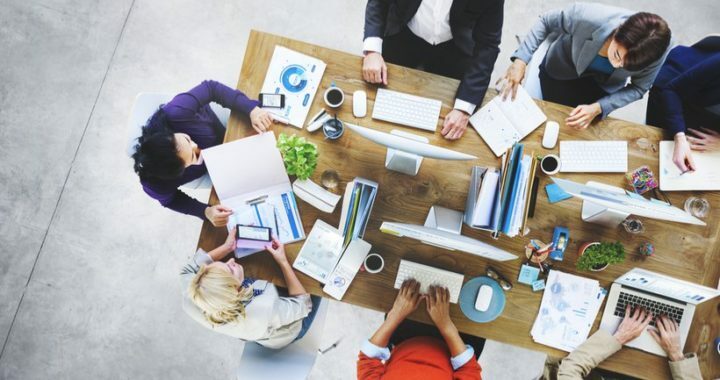 Do you know which tech trends pay off for your business? 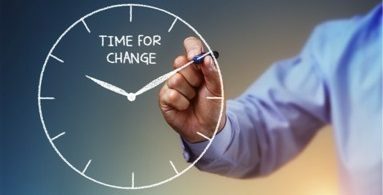 In this article, I’d like to suggest some technological trends for Small and Midsize Businesses (SMBs) in the year ahead. The good news is that these technological tools help businesses become more efficient, improve customer interactions, highly accessible, IT dependent and have the potential to prevent your business from becoming stagnant. 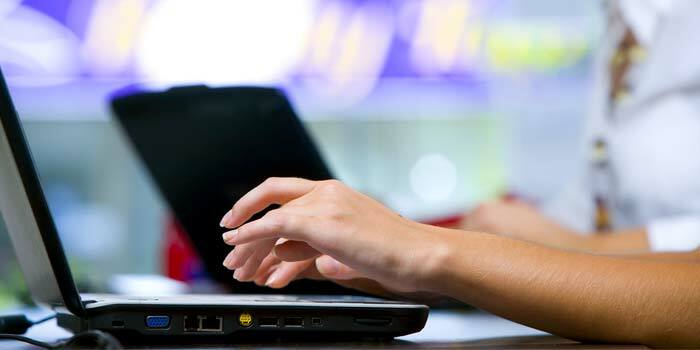 There are so many elements to designing successful, custom eLearning programs. It has been my experience that the absolute most important items are effective communication and understanding of the clients’ needs and goals. Even in designing the most engaging, interactive course out there, if the content is off-target of the organization’s needs, you will have missed the first critical step in being successful. October is National Cyber Security Awareness Month which is an annual federal government campaign to raise awareness about cybersecurity. Today our world is connected to others more than ever before. The Internet touches almost all aspects of everyone’s daily life, whether through banking, browsing information on the internet and our social profiles. National Cyber Security Awareness Month (NCSAM) is designed to engage and educate public and private sector partners through events and initiatives to raise awareness about cybersecurity, provide them with tools and resources needed to stay safe online, and increase the resiliency of the Nation in the event of a cyber incident. 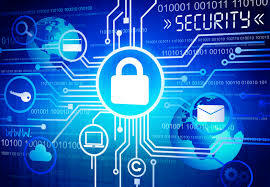 E-Concepts, Inc. offers cyber security online programs for all levels of organizations. From bullying to corporate online security, ask us how we can help you. Mobile learning is not so much about technology as it is about learning. It is about the tool that can share knowledge quickly and seamlessly. In order to find the right tool it means understanding what works in terms of design, identifying the audience, choosing the ideal delivery formats, and more. Widespread use of mobile tools have forced organizations to realign their training strategies to incorporate mobile devices. Why should organizations include mobile learning as part of their knowledge transfer strategy? How can they get started with it? What are the factors they need to keep in mind to initiate mLearning in their organizations? Why organizations should consider mLearning? 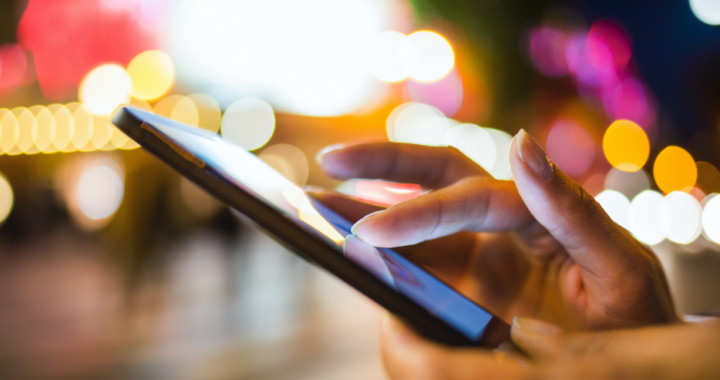 What are the ideal delivery formats for mobile learning content? Who is the best audience for mobile learning? How does a roadmap to mLearning implementation look? What is the importance of the design and resources required? The time is right for learning and development to be forward thinking. Get your organization ready for the 21st century. Put simply, what you did in the past, will not and cannot serve you in the future. How can the learning professional help their organization deal with the challenges facing their business today? Continue reading to see how Nigel Paine answers this. Gamification is the process of applying gaming designs and concepts to learning scenarios in order to make them more interactive and entertaining for the learner. In game-based learning, learners compete directly against one or more individuals or participate individually in an engaging experience that rewards learning performance in some way. Serious – gaming for educational, learning or product promotion scenarios. 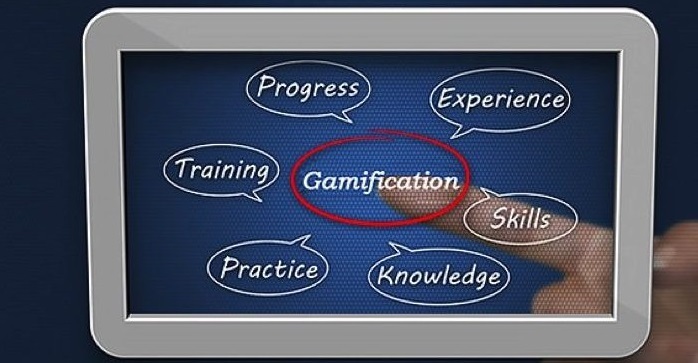 In the training arena, the term “gamification” is still evolving. Most learning professionals refer to it as utilizing games in instruction; others believe it applies to the “gaming mechanics” which are employed to incentivize individuals to participate in gaming activities. The increased popularity and usage of gaming techniques can be attributed to the spirit of competition; it not only makes learning more enjoyable for most learners, it increases retention and boosts all important time-to-competency measurements. Gamification is an especially good job training strategy for Millennials – those who reached adulthood by 2000. Gamification has been systematically proven to engage Millennials in the workplace. Gamified training modules feel familiar to Millennials while offering impactful experiences. To learn more just ask us.